Happy Throwback Thursday to you! It’s fun to throw it back, isn’t it? I do a lot of reminiscing when I’m in the midst of my annual Spring cleaning activities; specifically, when I’m looking at clothes that have found their way into the back of my closet. Well, I’m hoping that you can create memories of your own with some pieces that I’ve have loved in the past. 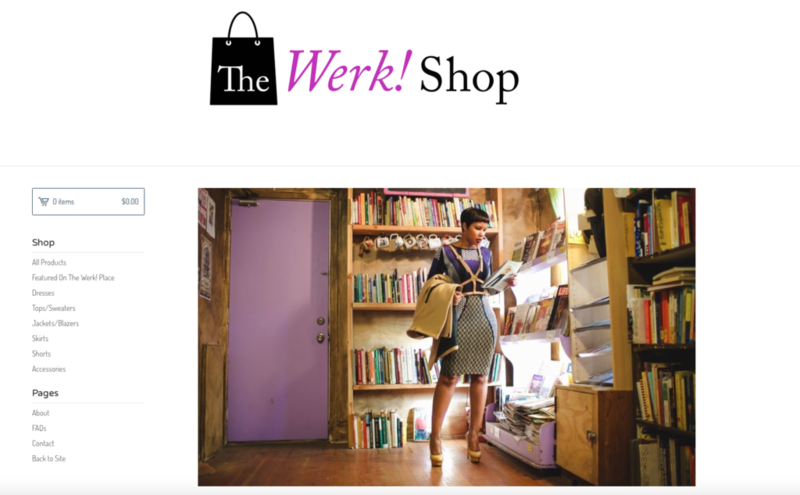 Shop my closet at my online store, The Werk! Shop. 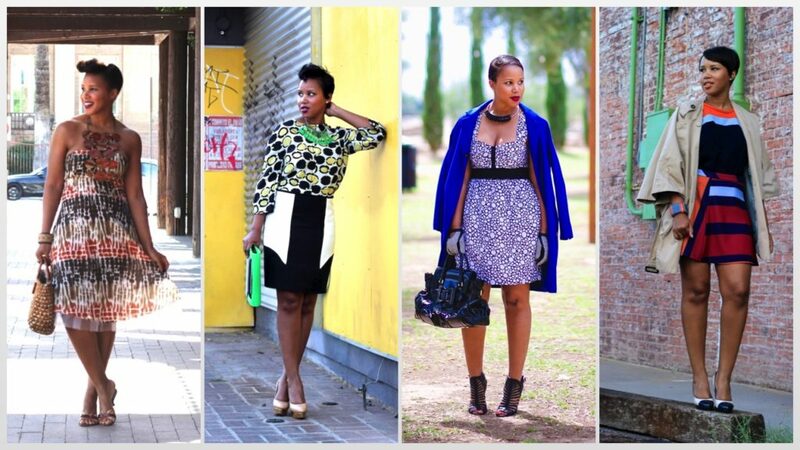 Most of the pieces have been featured here on The Werk! Place and are being offered at deeply discounted prices! I released the site yesterday and pieces are going like hot cakes. Keep checking the site as I will be adding pieces throughout the week! Awesome! Congratulations on launching this. I just checked it out and will keep my eyes open for more to come! Thank you! I just added more pieces to the site! Hi! Yes, I will be adding shoes to the site. Please keep checking my social media accounts for updates. Also, I have not shopped other blogger's closet. So, unfortunately, I don't have anyone else to recommend.